Endocrine disruptors are in our homes, cars, offices, and food. Babies and toddlers have higher levels in their systems than adults. 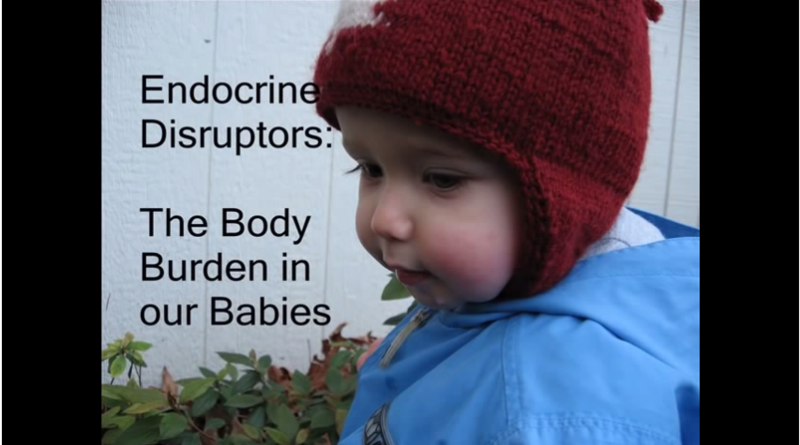 Endocrine disruptors interfere with hormone regulation. Exposure during development can cause serious and permanent health problems.